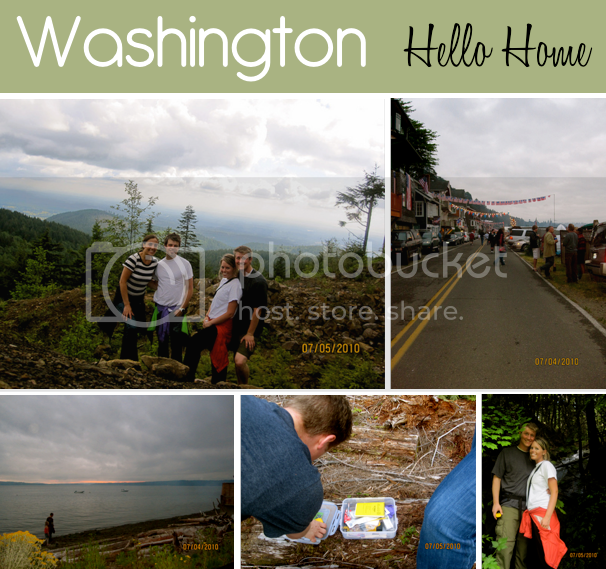 A couple of weeks ago, during the 4th of July weekend I went back home to Washington. I was able to spend time with my family including grandma, aunts, uncles and cousins down at our family property for a couple of days. I was also able to spend time with Neil; the 4th in Burien and then hiking and geocaching Tiger summit with Andy and JoAnna. It was a rough start, with my car breaking down outside of Washington. But we were able to switch cars and continue on our way. Such a wonderful weekend spending time with the people I love and care about.